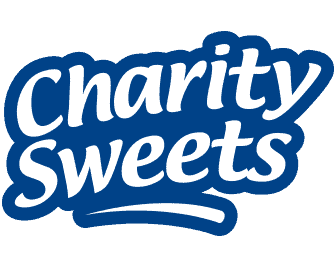 Since 2001 we have distributed our Charity Sweets branded boxes of delicious sweets, biscuits and cakes direct to the premises of businesses for their staff to enjoy. Staff can purchase a bag at any time and leave the payment in the ‘honesty box’ provided. On a regular basis, our sales collectors will call to replenish the box with fresh stock. Because our sweet and snack boxes are delivered direct to the end user it means we save over 15% of the revenue against selling through the high street. This money, less any shortages, is donated to charity and is another reason why the Proprietors and Directors of companies display our products. 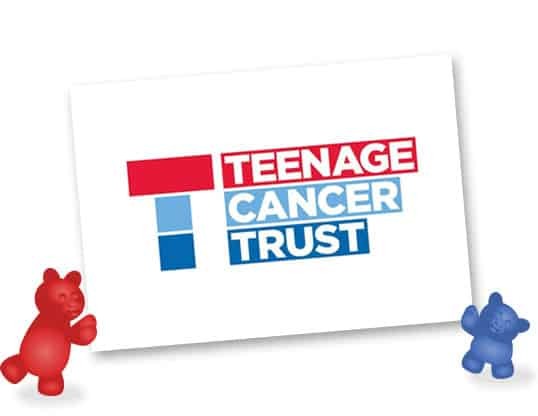 To date we have donated over £500,000 to charities, including Guide Dogs for the Blind, Save the Children, Breast Cancer Campaign, Mencap and more recently Teenage Cancer Trust and The Children’s Air Ambulance. We also supply our products direct to charities, schools, and other worthy causes for them to sell at fund raising events and directly on their premises. These Charity Sweet boxes are personalised in the organisations name and logo and generate a massive 50p profit from every £1.00 sale. If you are charity and would like more information please click here or call on: 0845 120 1531.